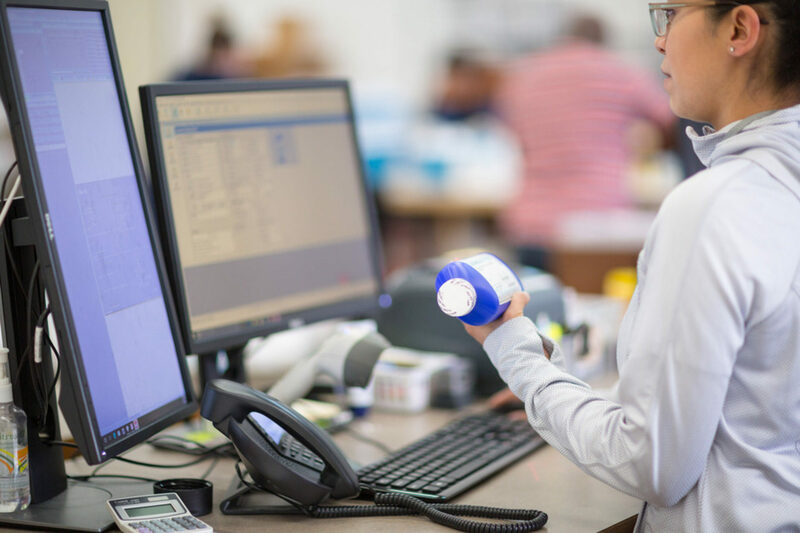 DocuTrack delivers instant look-up, easy audit handling, and more productivity for your long-term care pharmacy. 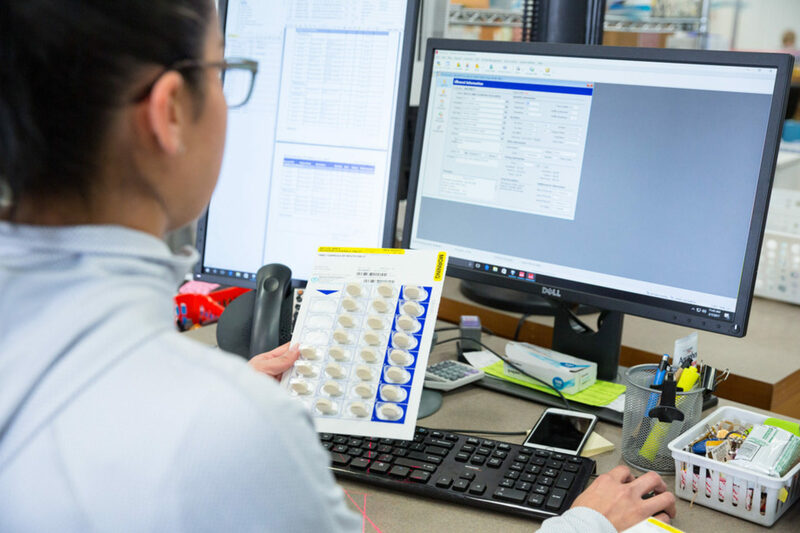 DocuTrack is an end-to-end workflow solution that organizes, stores, routes, retrieves, processes, and tracks all documents and content in your pharmacy. Instantly access active and archived documents. Answer customer inquiries faster with more accuracy. Focus staff on processing orders, not moving paper. 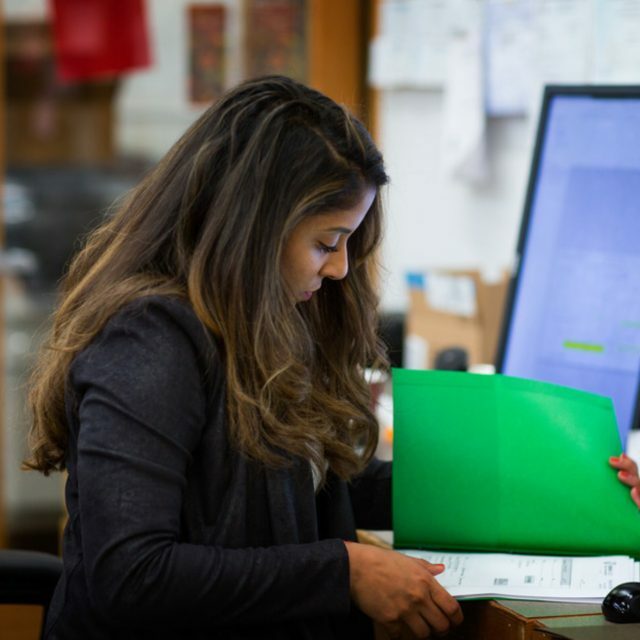 Simplify audits with electronic storage and intuitive searchability. Know where every order is at all times. Eliminate the hard costs of paper and storage, drastically reduce the time needed to complete audits, and limit manual handling for increased output. DocuTrack gives you instant access to all order progress so you can quickly answer customer inquiries by phone, email, fax, or text message. Visit the Library for in-depth information such as FAQs and Key Features. Learn how DocuTrack is the right solution for you. Whether faced with an audit, fax receipt inquiry, or order progress question, DocuTrack puts the information you need at your fingertips. Integra understands that service can make or break a business. DocuTrack was built to reduce errors, increase efficiency, and empower staff. 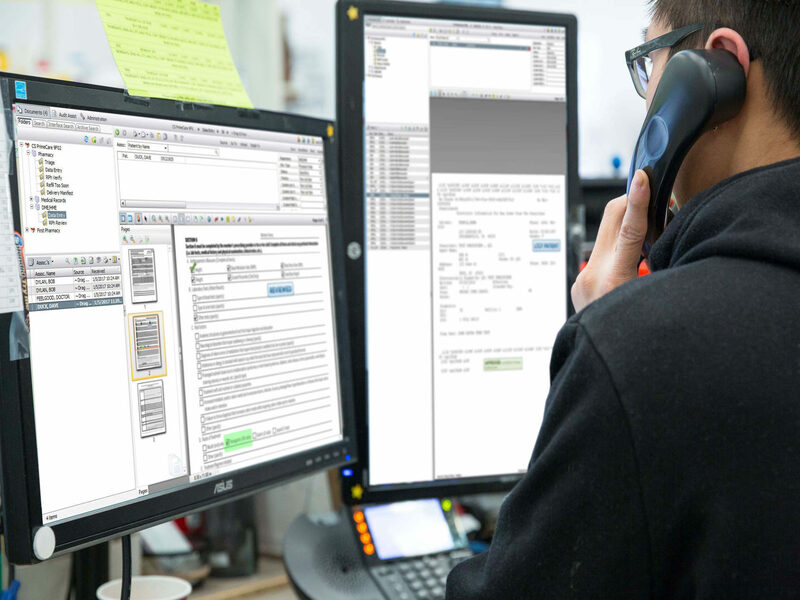 Fully integrated and highly intuitive, DocuTrack integrates seamlessly with your current processes. Your team will wonder how they ever lived without it. Automated document routing to save time. Instant order look-up to get information faster. Integrated barcode reader to batch process refills. Alerts to notify staff of chokepoints in workflow. Audit Assist tool to find everything, at any time. 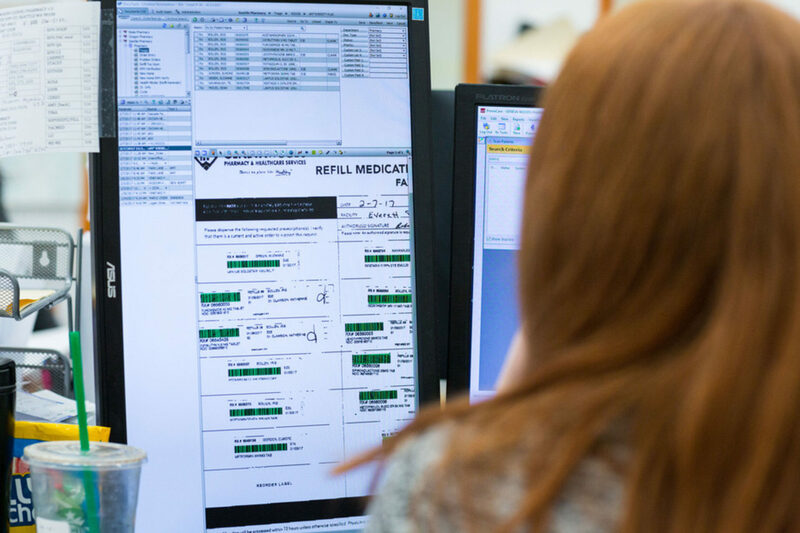 Pharmacy software with custom workflow tailored to your needs, and flexible enough to accommodate growth and change. 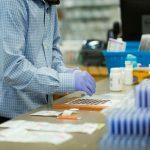 Built specifically for pharmacy, DocuTrack quickly becomes an indispensable tool your employees will rely on – and love. DocuTrack is used by over 600 pharmacies that are happy to tell their story. Hear for yourself what DocuTrack can do for your business. Learn how this simple LTC solution can significantly boost productivity. Ray Hawkins, IT Manager – AmPharm, Inc.
DocuTrack removes paper-related processes to keep your team working on tasks, not chasing down documents. Eliminate uncertainly over whether something was received or completed, and track where every item is in the fulfillment process. Get a complete audit history for every action on an order. Instantly send fax received confirmations to the facility. Instantly route STAT orders to the right handler. 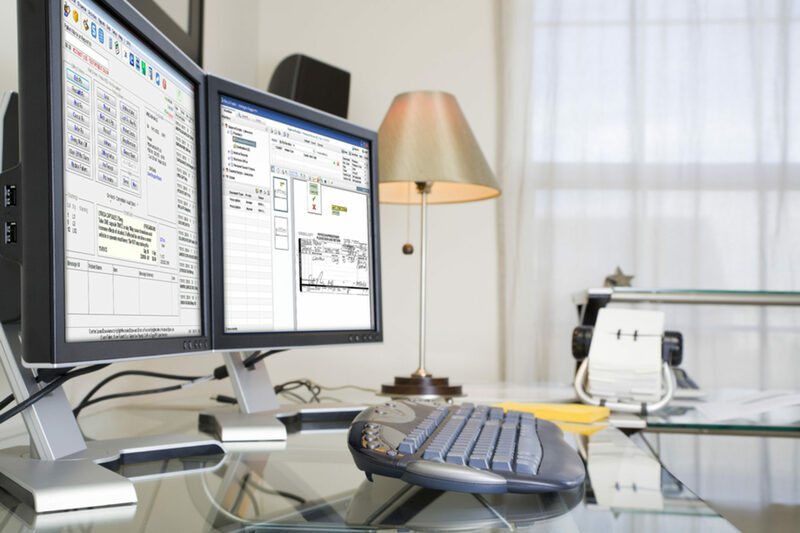 Monitor your pharmacy’s productivity in real-time. DocuTrack assists in compliance with federal and state board requirements, HIPAA, Medicaid, Medicare, and insurance company practices. Handling orders electronically is not only more efficient, but it ensures you know where everything is, at all times. 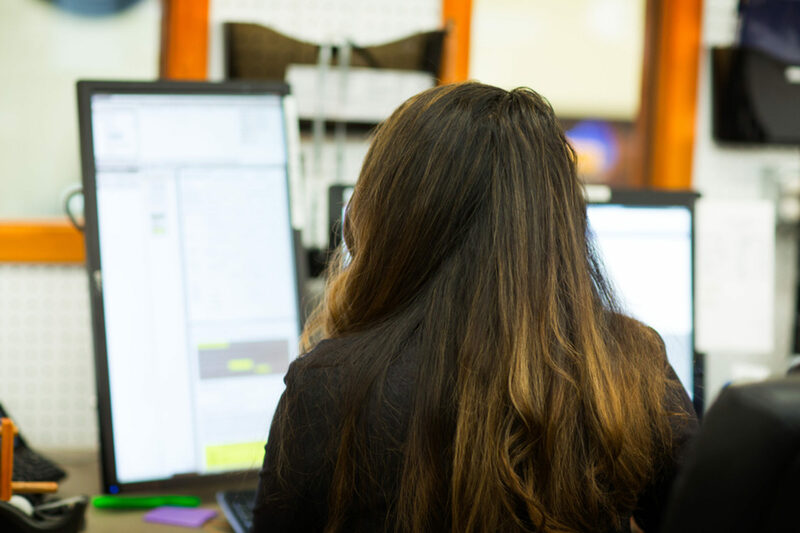 DocuTrack allows a seamless connection between departments, digitally passing documents back and forth with ease. DocuTrack provides alerts, reports, fax-back notifications, and real-time status updates so you are prepared for anything. Amy Cruse, Operations Manager – AmPharm, Inc. Tailored to your pharmacy with editable workflows and import rules, DocuTrack scales with your pharmacy. Mirrors current processes for seamless adoption. Over 50 interfaces to industry technologies. Remote access to monitor staff or work anywhere. Centralized user management and custom user roles. Easily editable workflows for continual growth. 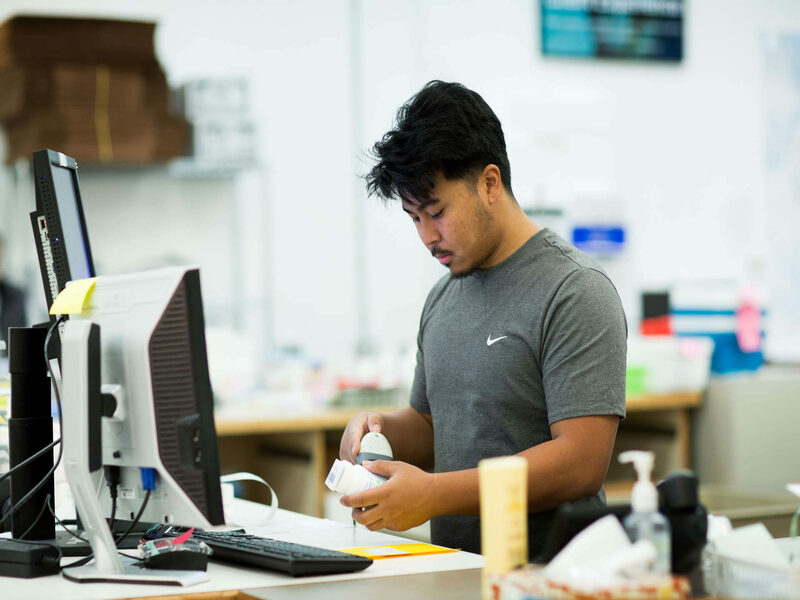 DocuTrack was built with your pharmacy in mind, so you’ll find it adaptable, flexible, and scalable, just like your business. 80+ searchable criteria with near-instant look-up means more time growing your LTC business, not sifting through paper. DocuTrack is designed so it can change and grow based on your needs. Easily edit workflow so it works for you. Show your Integra account manager how you do things. Then let us help you build custom workflows for easy adoption. Aaron Koch, IT Manager – Northwest Health Systems, Inc.
DocuTrack is designed to automate manual tasks and decrease errors so your team spends more time fulfilling orders. One-click electronic fax-out to keep staff on task. Elimination of paper and paper-related processes. Automated routing for less manual intervention. 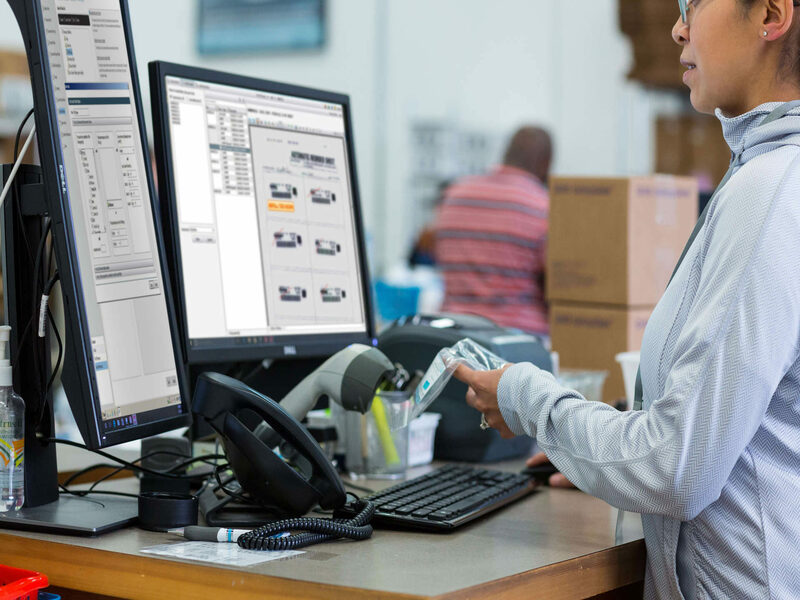 Barcodes automate on-demand and PRN refill processing. Expedite processing with instant access to electronic forms. Create workflows that allow staff to focus on filling prescriptions, not tracking down documents and post-it notes. DocuTrack scales to your business, provides searchable document archiving, and allows you to expand with ease. Increase output with streamlined workflow and a better understanding of your customers’ needs. DocuTrack protects you and your business with a full audit history for reliable accountability. Provide excellent service by getting customers what they need before they even know they need it. Fax-received notifications reduce status inquiries. 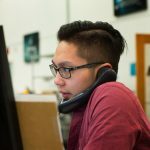 Order-status look-up answers customer calls quickly. Secure texting provides a preferred communication method. Reporting gives you insight into peak order receipt times. Extensive integration to work with your customers’ preferred technologies. Give your team a tool they love to use, so they can focus on asking the right questions to ensure customer satisfaction. Use DocuTrack to access real-time metrics so you know what customers are going to need before they need it. Empower your long-term care pharmacy facility and staff with tools that enhance the customer experience. With DocuTrack’s customization tools, you can create the best LTC environment that puts clients first.